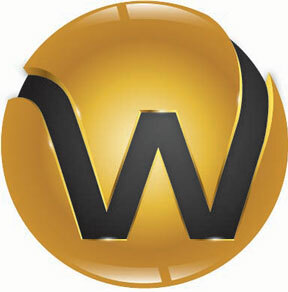 Winzeler Stamping Company is a performance oriented manufacturer of custom metal stamping components for diverse markets, including automotive, heavy equipment/diesel engine, lawn & garden, fluid handling and more. As a fourth generation family owned business we have more than 90 years of experience in perfecting our operations, and investing in people, equipment, and technology. 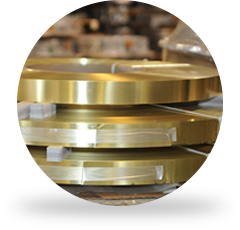 As a result, we have become one of the most reliable and trusted metal stamping companies in the Midwest. Based in Montpelier, Ohio we server customers across the United States and around the world. March 1, 2019 - Winzeler Stamping Company was so honored and humbled to be recognized as 2019 Outstanding Business by the Montpelier Chamber of Commerce. 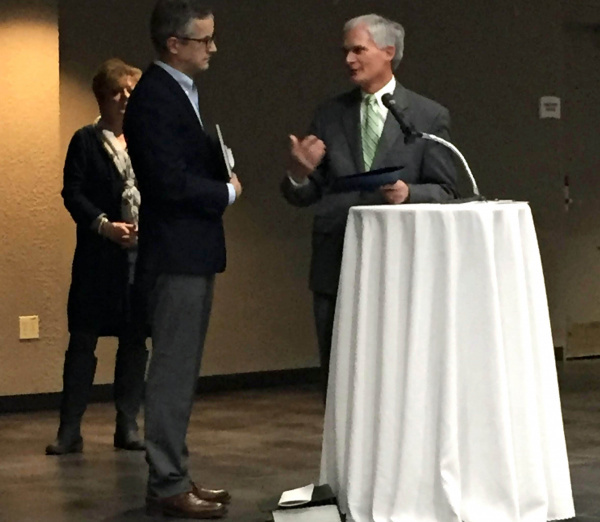 We send our sincere thanks to the Montpelier Chamber for this award and very much appreciate the kind words shared by Congressman Bob Latta as he spoke about the Winzeler family and the character of the Williams County community that we all enjoy. December 10, 2018 – We would like to congratulate our own Deb Truscinski for being recognized as a Woman of Excellence in this month's edition of MetalForming magazine. Deb joined us just over a year ago as our CFO / Controller and has been working diligently to learn the business and the industry quickly. We are very glad she is part of the Winzeler Team!! Congratulations, Deb! 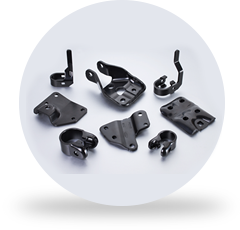 As a medium to high volume custom metal stamping manufacturer and supplier, we have built a reputation for producing high quality stampings ranging from simple designs to complex geometries. 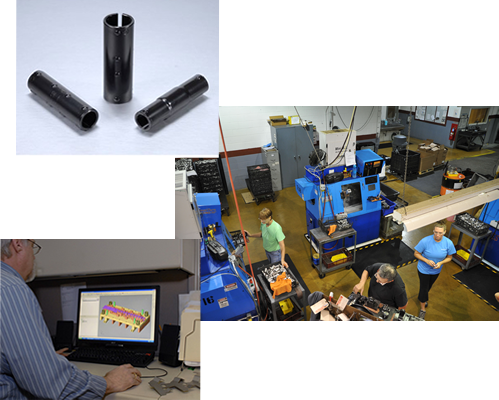 When you combine the talents of our experienced engineering staff with the services of our in-house precision tool room and ad production facilities complete with a full range of presses to meet your precision needs, we have the ability to assist you with developing creative solutions for your toughest challenges. 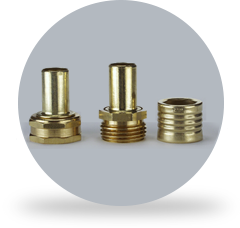 Custom Metal Stamping, Coupling & Ferrule. We continue to build on our decades of successful high volume transfer and progressive press experience by focusing on the integration of current engineering analyses into our processess. 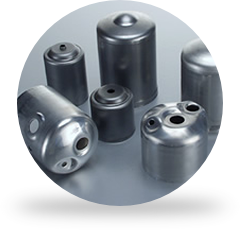 In addition to our custom manufacturing capabilities, we produce a complete line of expansion couplings and a wide variety of smooth ribbed, and dual ferrules to match your specific product demands. Contact Us to learn more or request a quote today!